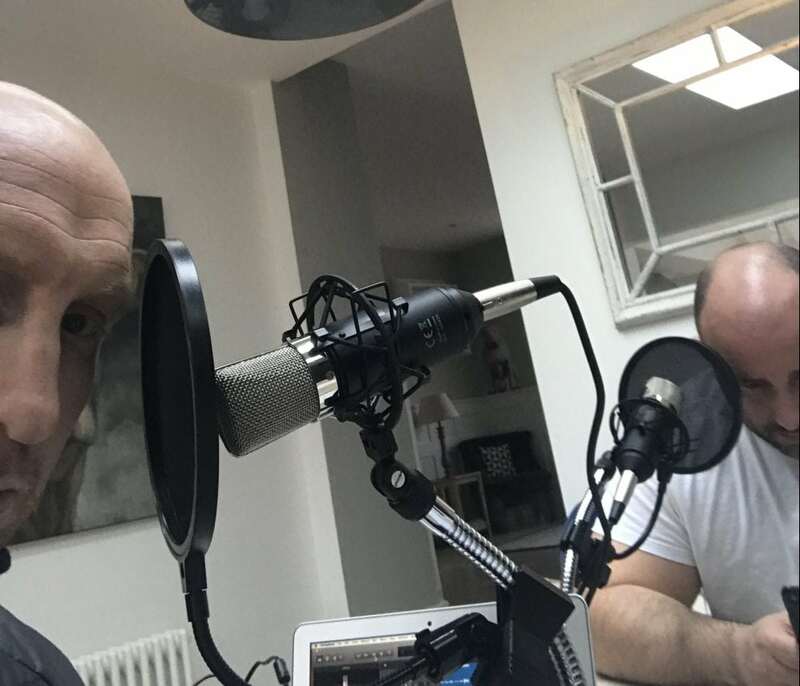 TheLondonEconomic.com Sport brings you Flats and Shanks Rugby podcast. If you love rugby, sport in general or just a bit of chat, you’ll love Flats and Shanks. 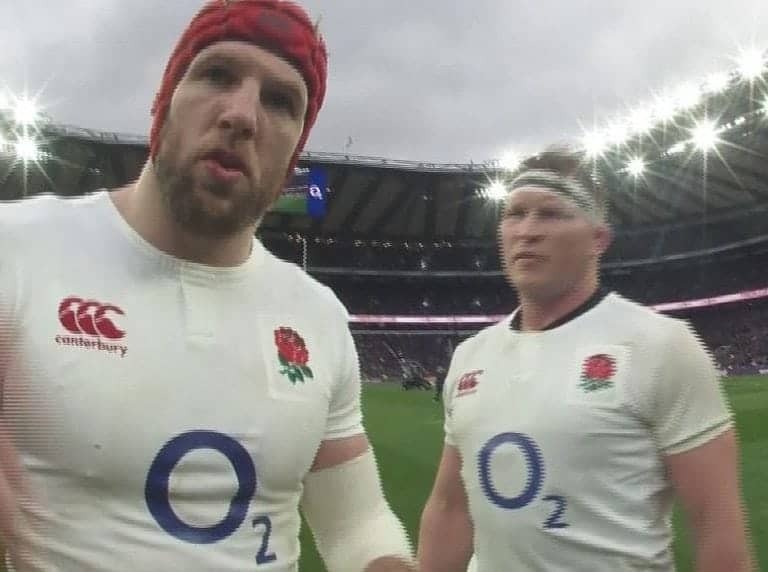 This week the guys talk about all sorts of things, including some surprising views on the England v Italy ‘Ruck-gate’.